La Liga, has announced that all matches from its second tier Segunda Division will be streamed Live for free on YouTube. LaLiga 123, YouTube channel will provide live English commentary from this season's matches in more than 155 countries. 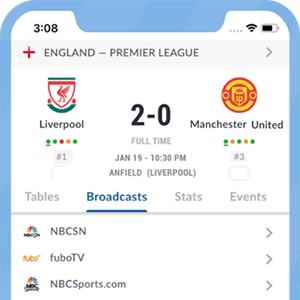 The Spanish Football Federation (RFEF) has revealed it is working with the Spanish Olympic Committee (COE) on the launch of a new OTT *service*. The Segunda Division is the lower tier of Spain's two professional football leagues. Founded in 1929, it consists of 22 teams with a promotion/relegation system. The top three teams are promoted to La Liga, whereas the bottoms four are relegated to Segunda Division B. The Spanish Segunda Division's current real name is Liga Adelante.